Butcher's Promise Angus Beef Bone-In Rib Roast - $5.99 lb. Chiappetti Semi-Boneless Leg or Lamb - $2.99 lb. Market 32 Bone-In Center Cut Pork Roast - $1.99 lb. Market 32 Off The Bone Black Forest or Maple Ham - $6.99 lb. Margherita Genoa or Hard Salami - $5.99 lb. Save $0.75 when you purchase ANY ONE (1) King Arthur Flour Conventional or Organic. Any variety..Expires 6/26/2019.Save $0.75. 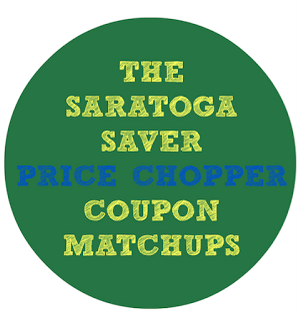 + saving star Save $0.75 when you purchase ANY ONE (1) Ritz Crackers. Valid on 7 oz or larger, excludes RITZ Crisp & Thins and Toasted Chips. .Expires 5/8/2019.Save $0.75. + saving star Save $0.50 when you buy FIVE (5) CUPS any variety Yoplait® Yogurt. (Includes Original, Light, Whips!®, OR Lactose Free. ).Expires 4/30/2019.Save $0.50. 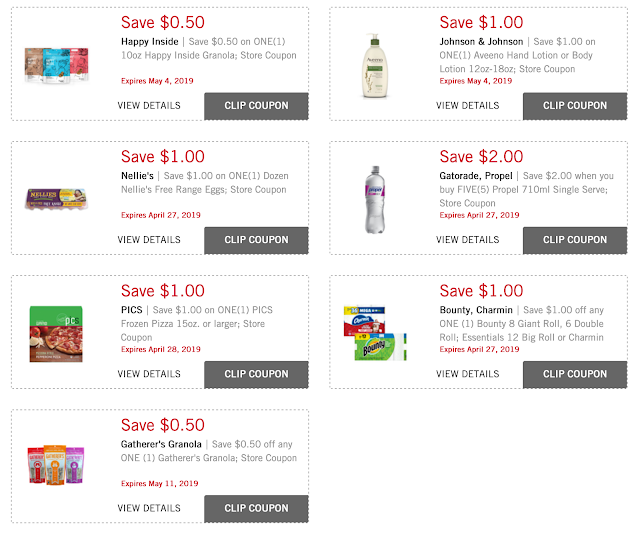 + saving star Save $1.00 when you buy any THREE (3) Pillsbury™ Refrigerated Baked Goods Products..Expires 4/30/2019.Save $1.00.